Amplify your potential for adventure with a vehicle from Taylor Kia of Lima. Our used car dealership in Lima, Ohio connects you with quality pre-owned vehicles that are ready to take the road less traveled. Experience the joy of driving in the Kia Soul, a compact crossover that proves practicality can be fun. 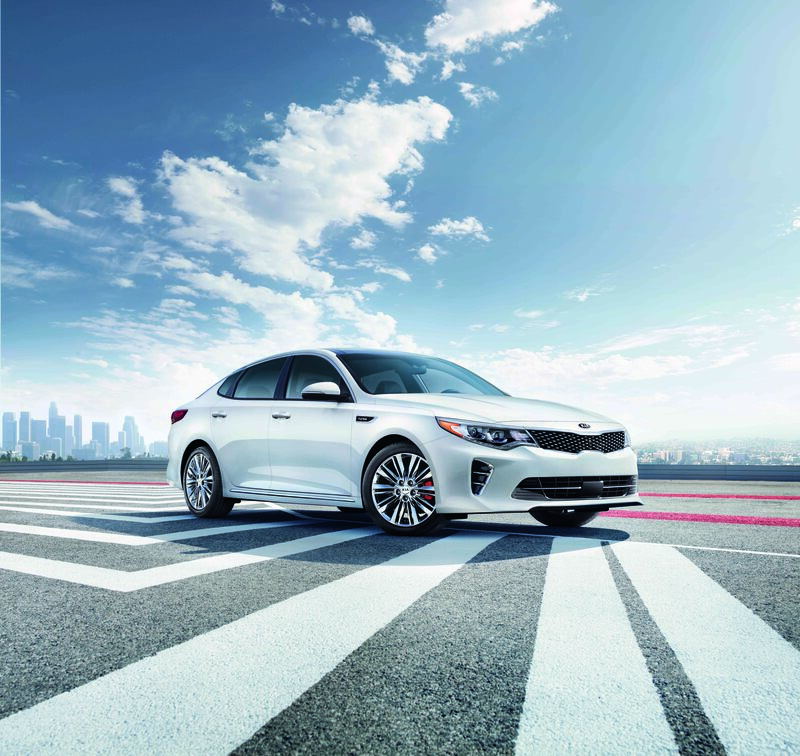 Cruise down I-75 in the Kia Optima, a sedan that offers a deluxe driving experience and comfort to match. Offering optimized design, superior safety, and great value, every Kia model is an investment that inspires confidence. Find a used Kia model at your local Lima, OH Kia dealership. Start-to-finish support will be a hallmark of your experience with Taylor Kia of Lima. Our sales team will dig deep until we find a used car that matches your hopes and your budget. Visit our used car dealership in Lima, Ohio to explore pre-owned vehicles that serve up the best in quality and value. With an extensive lot of sedans, crossovers, and SUVs, and a supportive sales staff to match, you will never be short of road-ready options. Your new-for-you vehicle is waiting; visit us today to find it. Your used car purchase will feel right at home in your budget when you turn to the finance team at Taylor Kia of Lima for support. Our team will guide you through all of your options, including auto loans, monthly payment plans, and trade-in value. Take a seat with our finance department in Lima, OH to make your used vehicle goals a success story.